With more than 65 years in the maritime business with a wide spectrum of systems and products, Hoppe Marine owns the expertise you need, to increase your system’s performance and to find a solution for your problem. Retrofits, conversions, upgrades, system extensions and installation works are not limited to Hoppe Marine products and can be offered for various manufacturers. 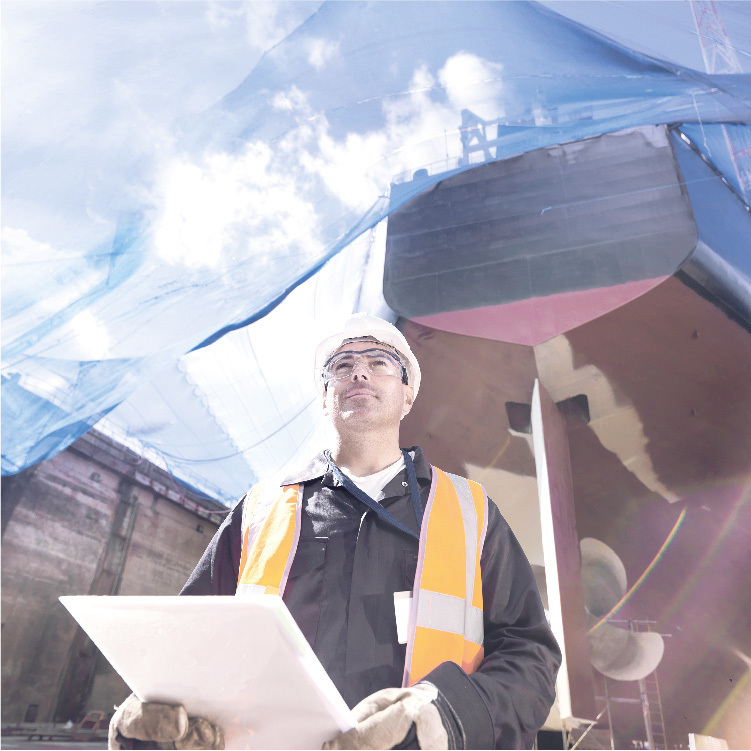 Our experienced service engineers could attend your vessel and perform the service job from harbor to harbor, influencing the vessel operation as little as possible, which gives you the opportunity for upgrades and implementing the newest technology “on the way”, which extends the vessel lifetime and saves energy. Plenty of remarkable and successfully realized retrofit projects in the offshore (Lewek Champion), yacht (M2), military (Asterix) and merchant fleet, certify the competence of Hoppe Marine in this challenging business.